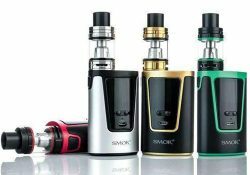 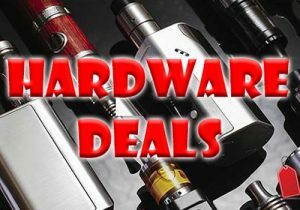 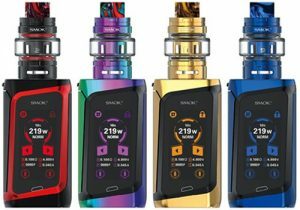 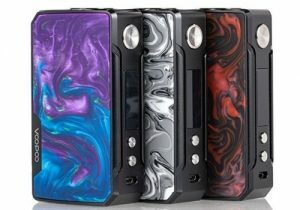 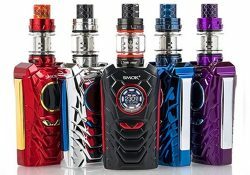 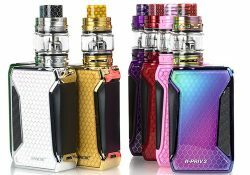 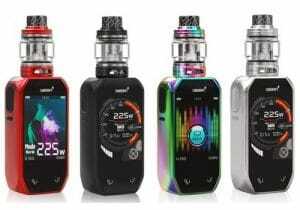 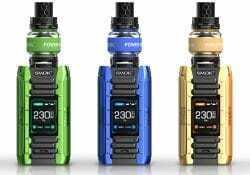 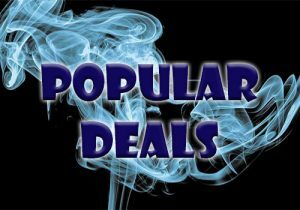 Here’s an awesome deal on the brand new Smok Micro One Kit. 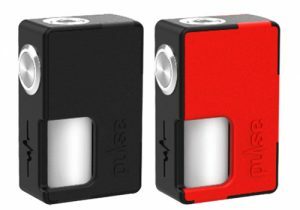 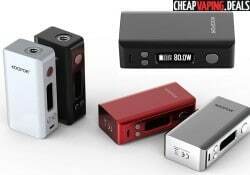 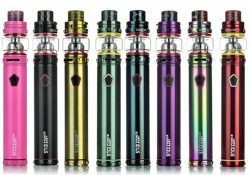 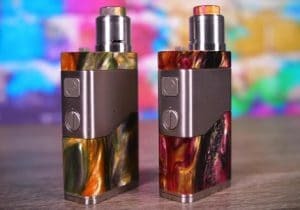 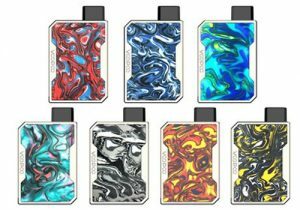 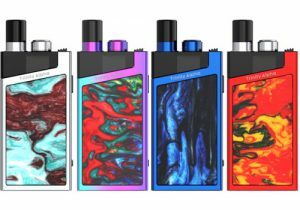 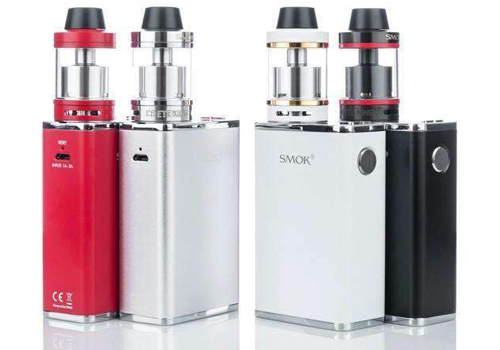 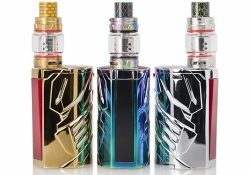 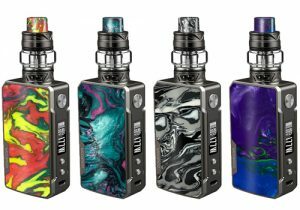 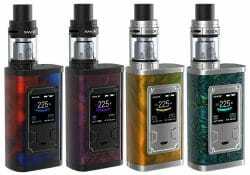 This kit includes a 150 watt temperature control mod and a Minos tank. 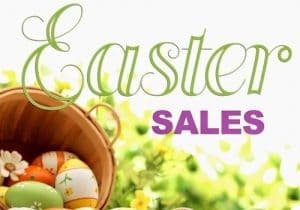 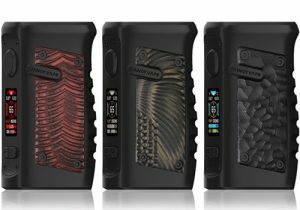 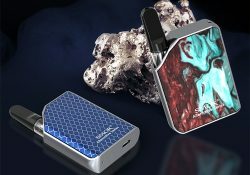 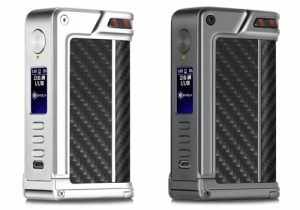 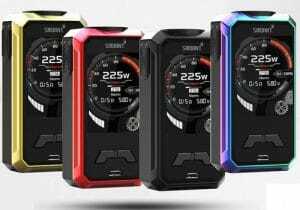 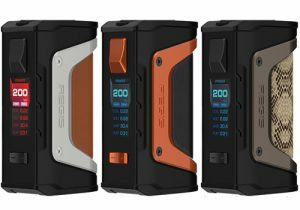 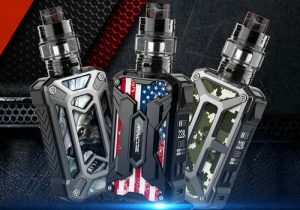 This mod features a powerful 1900mAh integrated battery, 150 watts of power, a low 0.08ohm atomizer resistance capability, versatile temperature control, TCR, firmware upgrades and a plethora of safety protections. 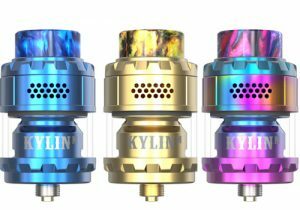 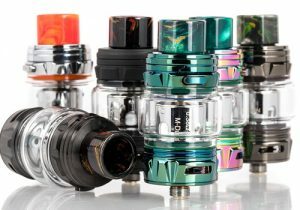 The tank has a 4ml juice capacity, adjustable airflow control, an easy top fill system, a 0.3ohm pre-built coil and a 24.5mm RTA M2 Deck.